Smiths Interconnect's MIL-DTL-26482 filter connectors offer integrated EMI filter into MIL-STD platform for robust EMI equipment protection in a space saving design. 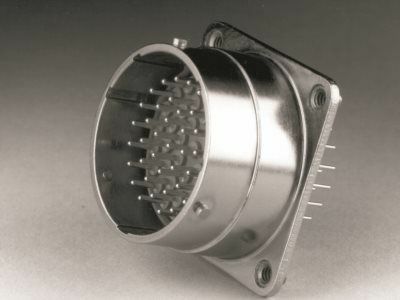 MIL-C-26482 Series II / MIL-DTL-83723 Series I filter connectors are designed to meet or exceed all applicable requirements of the military specifications. The filter connectors are intermateable and interchangeable with the standard non-filtered connectors. Smiths Interconnect designs and manufactures a full spectrum of sophisticated filter connector products. Our specialty is in the design of interconnect solutions addressing EMI/RFI filtering, and transient protection to meet demanding HIRF and Lightning requirements. In addition to MIL-Spec interface type products, many of our designs are unique, built to conform to customer specifications requiring a high level of integration, special packaging, and critical electrical performance. Innovation is our distinction and our products address a wide variety of applications. 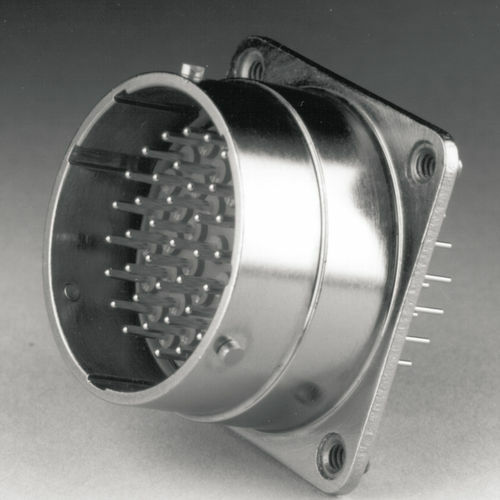 Our achievements lead the industry in the design and manufacture of special filter connector products.